Sometimes we make the mistake of getting links from unrelated websites or websites no way related to our website niche. In that case, we are just building junk links for our website. So we should avoid just practice and should focus on getting links from the websites or blogs in the same niche or related niches. - Websites with NO Page rank Available i.e. websites that does not have even zero page rank. We start using some link exchange (reciprocal) websites or programs with an intension to build some quick links for our websites. I would suggest not going for such websites or software’s. You will get a huge list of websites when make search with terms like link exchange or reciprocal links. Some of these websites pretends to be offering their services for free and some even charge for their services. If you have to do link exchange, I would suggest doing it manually. Another common sin people make while building links is they get links from quality websites in their niche, but the anchor text used to link to their website is of no use. Links like ‘Click Here’ or ‘More Information’ holds no logical information about the content on a page. So when you get links from a website, don’t forget to include keywords that you want to get high rankings for as part of your anchor text. On some occasions, we get links for our website in the form of image links or banners. No doubt, banner links may help in bringing more traffic than a text link, but image links hold little value from SEO prospective. And if you must get an image link, don’t forget to get your keyword included as part of ALT text to that image link. On some occasions, we got invitation where our link will be added on a page having too many links (outgoing links more than 100). So we should aim at getting links from websites having very few out-bound links. It is bad practice to have all links pointing to your website home page. For better search engine rankings and business, I would suggest get links for services based or product based individual pages on your website. Website home page generally keeps an introduction kind of content about the services or products you are offering on your website. But product based pages have lots of content related to the kind of keyword you are targeting and chances of people staying on that page for longer and actually giving some business are quite huge. So instead of targeting all keywords for your website home page, target individual pages and get links for them. If you check the backlinks of any popular website in your niche, lots of links pointing to this website will be links from its own domain. So these domains are making use of internal linking and anyone can do that. If you have a content rich website where you post content on regular basis, you can get some page rank and traffic to your website if you interlink your website pages properly. Only links to relevant pages. You can think of showing some related articles for each content on your website and link within content even when it makes sense. Show all your website major links or services in the navigation. 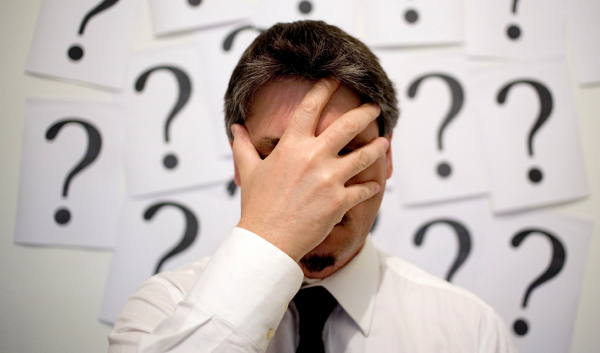 Do you take care of any of these mistakes when doing link building for your website and blogs? And if I missed something that was worth mentioning here, please share in the comments section below. 0 Respones to "For SEO 10 Deadly Mistakes to Avoid When Doing Link Building"